Boxing & stair-running in the park with Jay. 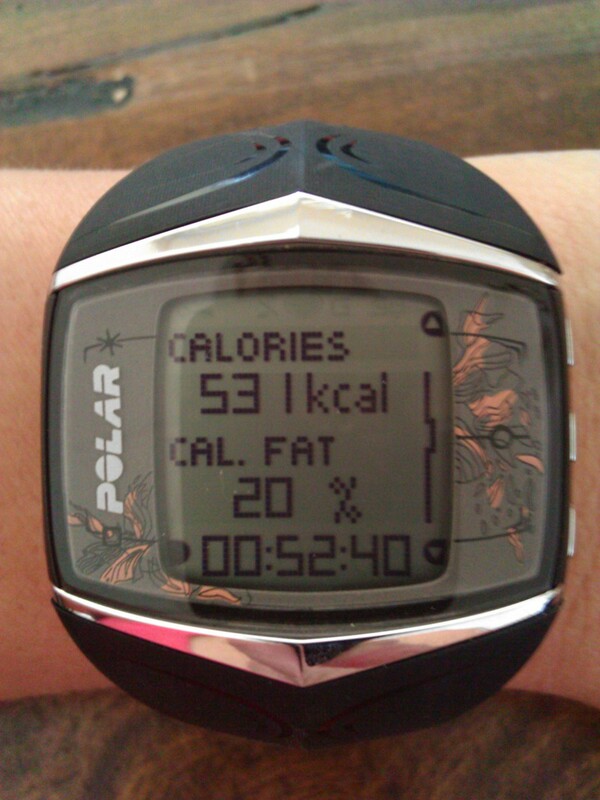 He really put me through my paces – I’m actually really sore today! On another note, tomorrow morning we start with our new Personal Trainer Joe at the gym. He told us to get ready since he’s going to smash us CrossFit style!!! 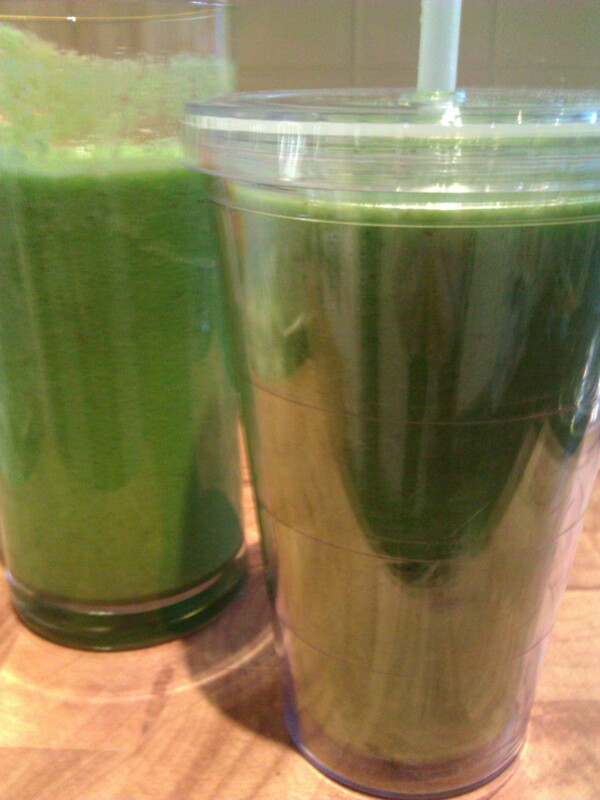 Breakfast green smoothie made with Kale, apple, honeydew, celery & cucumber (how cool is my reusable takeaway cup!). 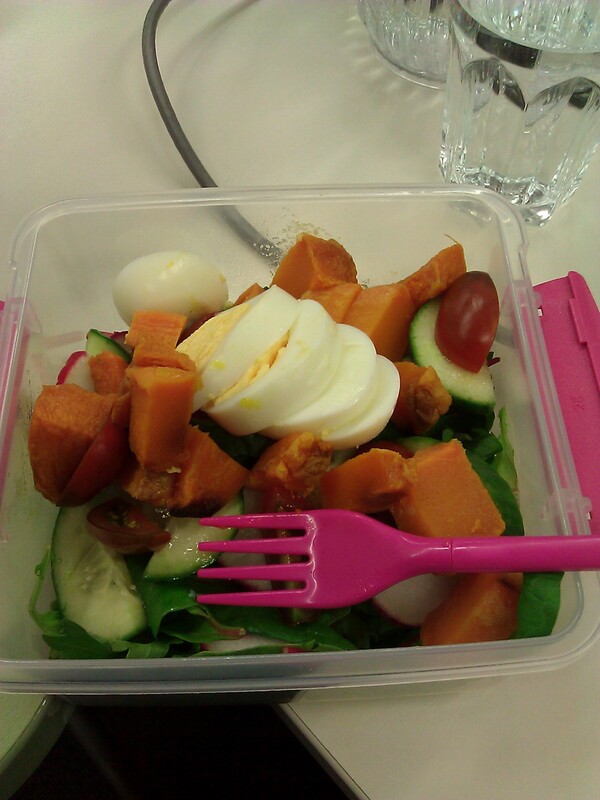 Salad at my desk; mixed lettuce, cucumber, cherry tomato, roast pumpkin & boiled egg. 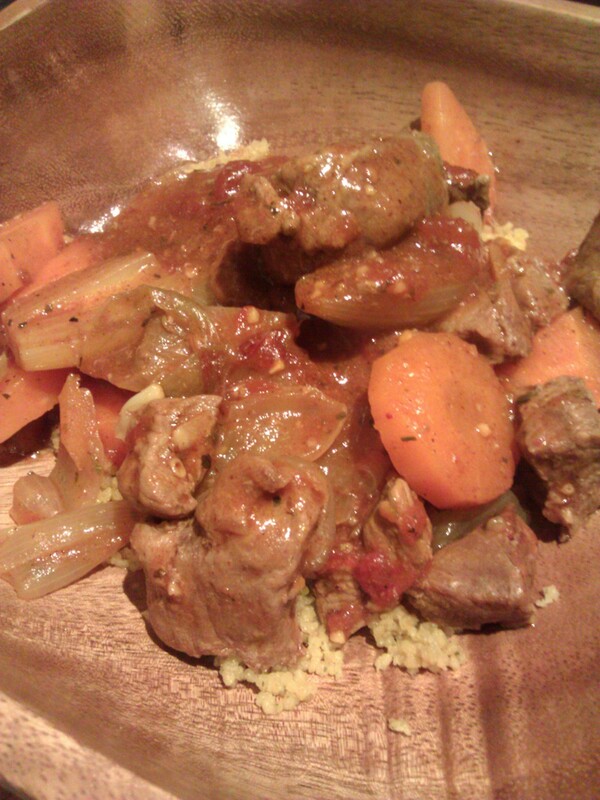 Slow cooked lamb with carrots, onions, tomatoes & Moroccan spices served with couscous and a sprinkling of walnuts. 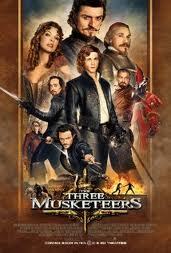 After dinner we watched last year’s remake of Three Musketeers. It was pretty funny and starred a bunch of actors who look like other more famous actors! With the exception of Milla Jovovich (kickarse action woman!) and Orlando Bloom (who was good as a baddie) and D’Artagnan is played by ‘Percy Jackson’ hottie Logan Lerman.